Four new mining leases covering 1249ha have been granted at Stanmore Coal’s Isaac Plains operation near Moranbah, allowing the miner to extend production by about seven years. The leases cover the planned Isaac Plains East coal development, with JORC ROM reserves of more than 11 million tonnes to be processed using existing infrastructure. Production is expected to begin early next year. The area covered also includes part of the proposed Isaac Plains underground operation, which is the subject of a bankable feasibility study. Mastermyne Group has been appointed as contract partner for the project under an early contractor involvement process. 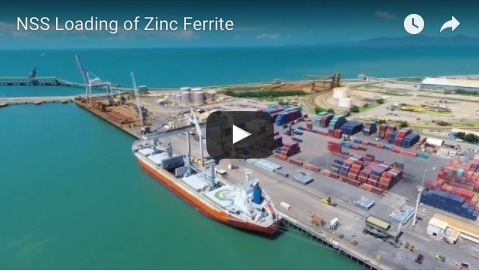 The bankable feasibility study is expected to take 26 weeks and will focus on a model involving continuous miners, shuttle cars and mobile bolters. 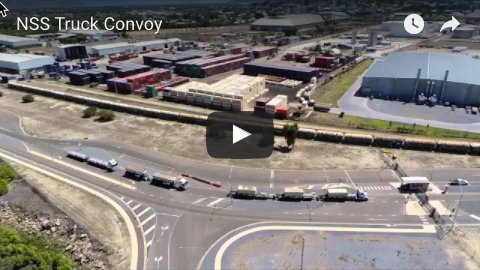 “The proposed production plans and the successful progression of both projects allows Stanmore to take another significant step forward towards our objective of 3.5 Mt ROM for the complex over the next two years,” Stanmore managing director Dan Clifford said. 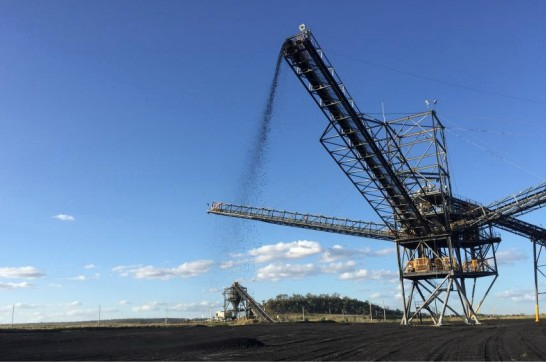 Stanmore Coal re-opened the mine in mid-2016, after purchasing the mothballed site for $1 from its former operators, Brazil’s Vale and Japan’s Sumitomo. It produces mainly export metallurgical coal for steel production. QRC data shows that in 2016-17, the coal industry contributed $37.8 billion to the state’s economy and supported 189,995 full time jobs.